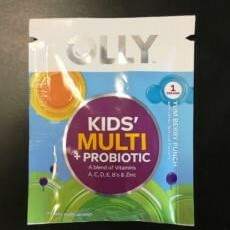 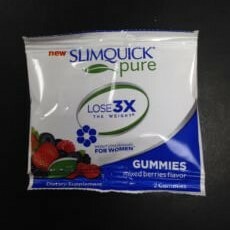 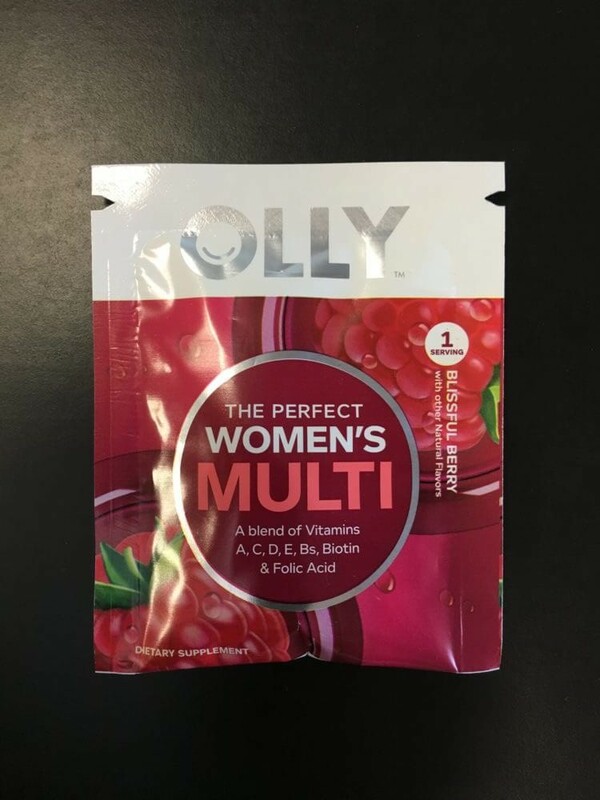 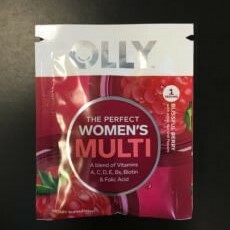 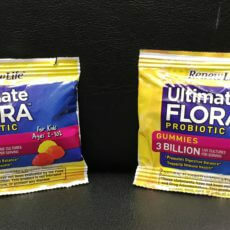 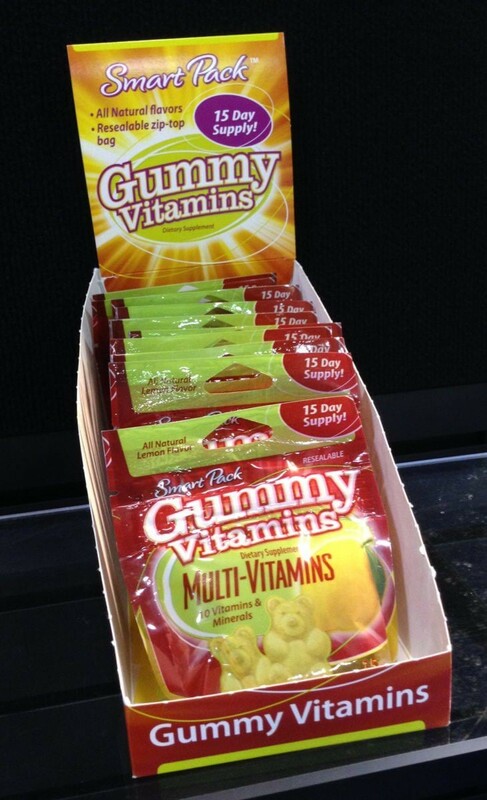 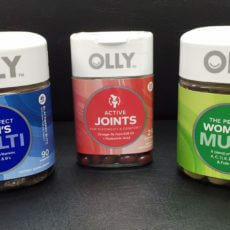 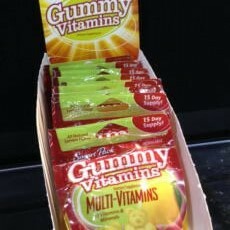 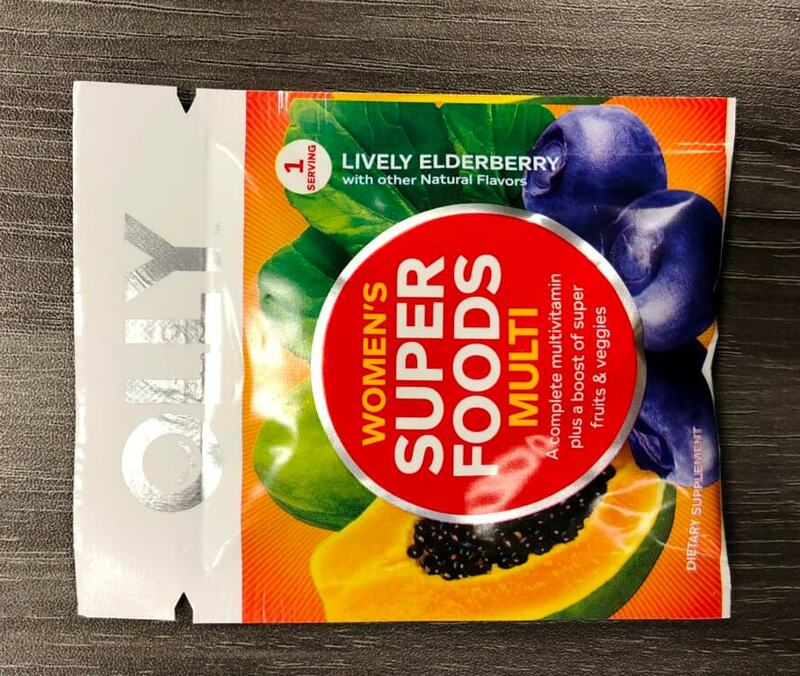 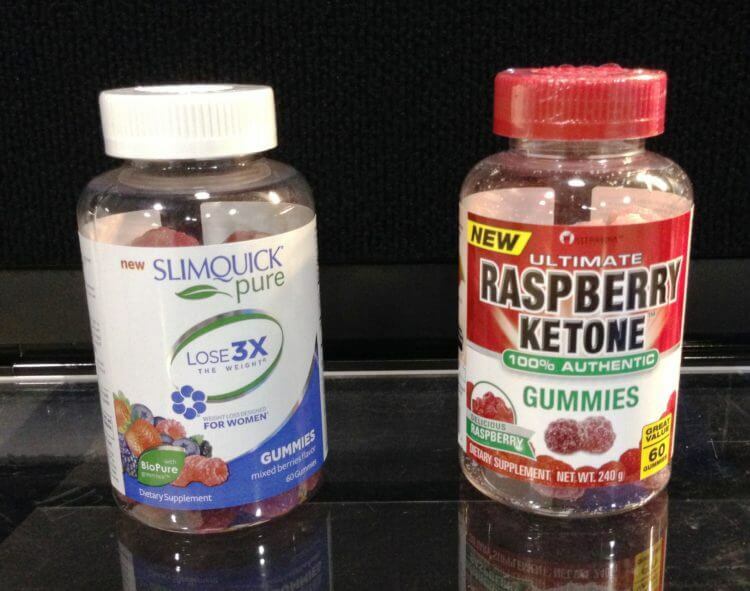 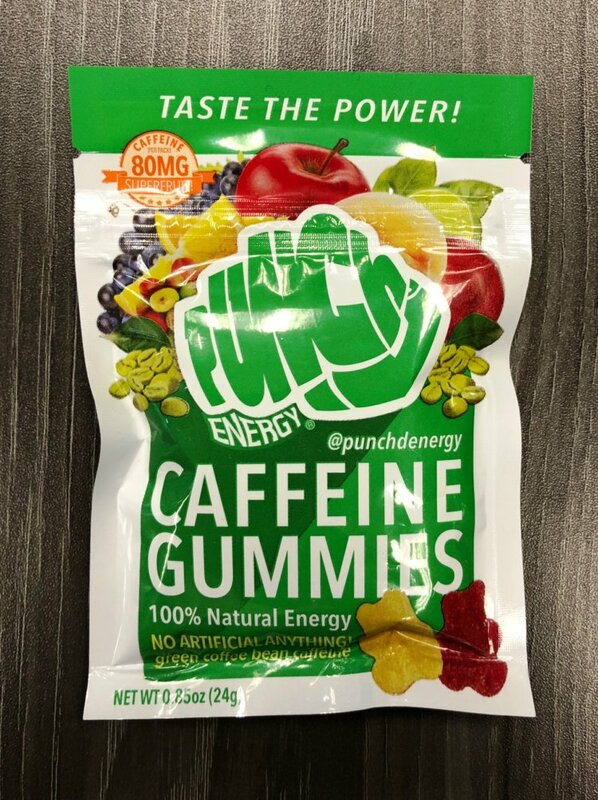 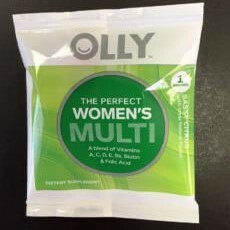 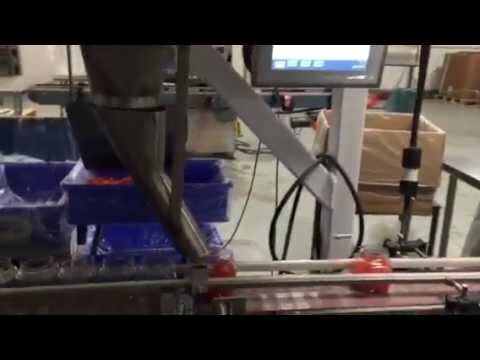 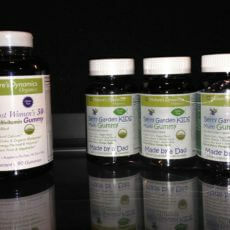 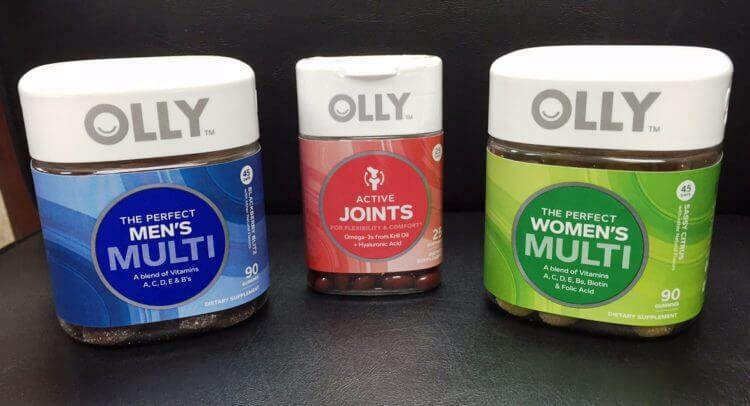 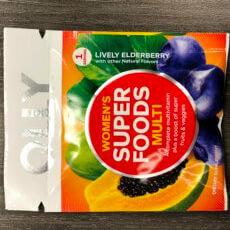 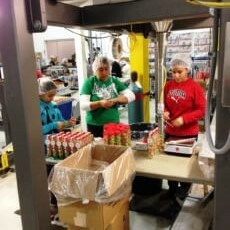 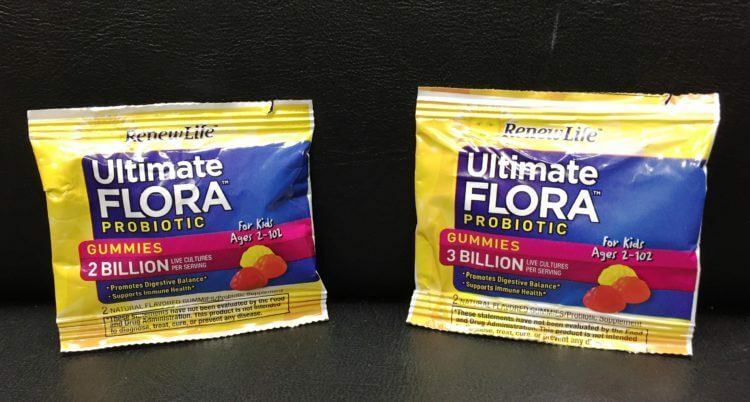 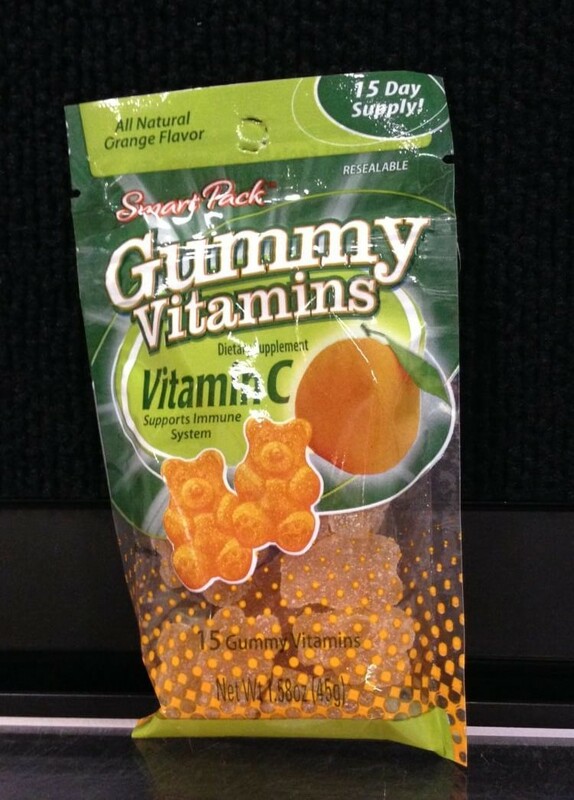 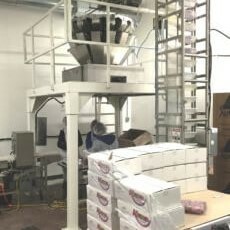 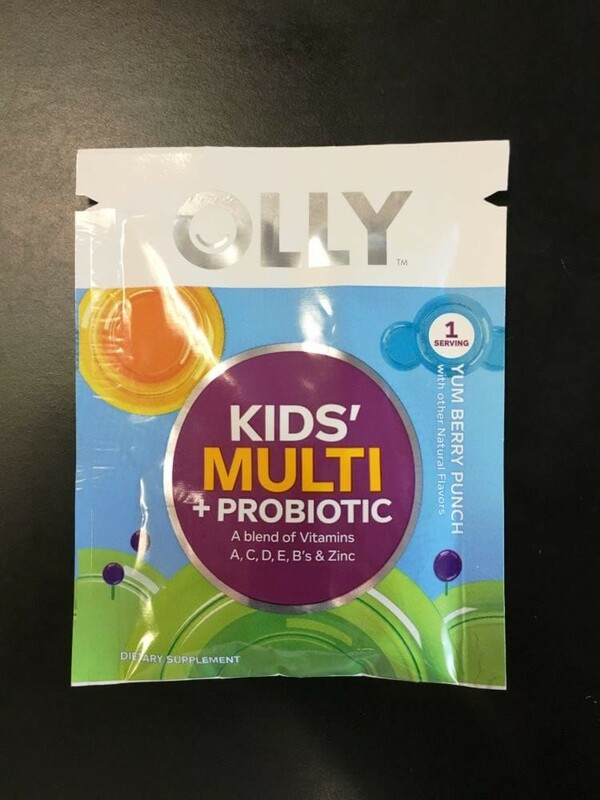 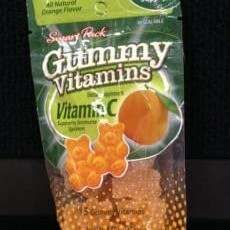 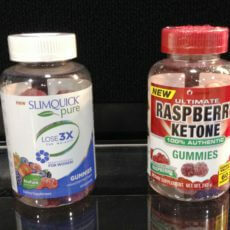 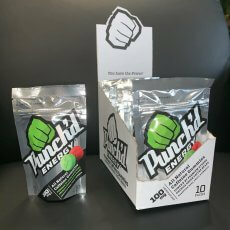 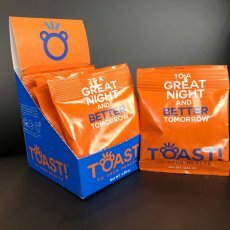 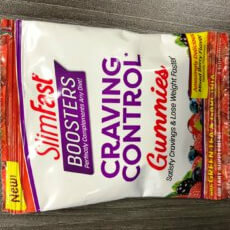 Assemblies Unlimited has developed a very unique and specific experience in packaging Gummy Bear Supplements over the last several years. 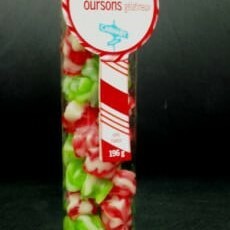 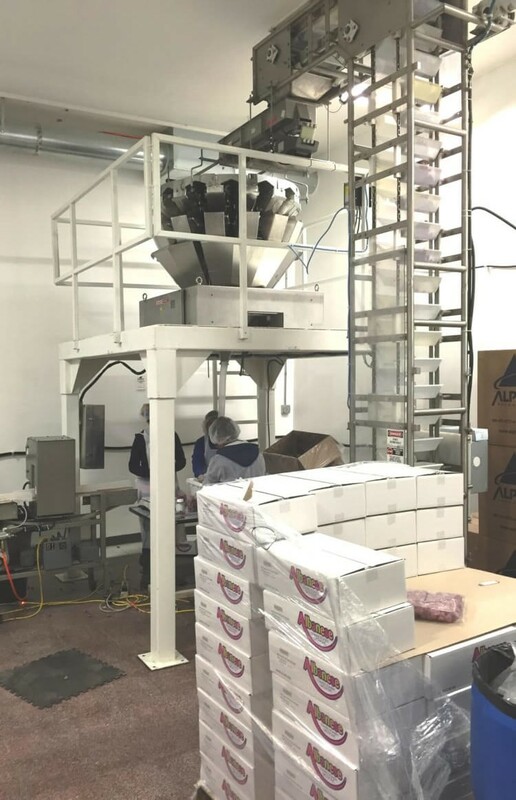 As popularity has grown in this space of active ingredients using a confectionery carrier, there are special handling requirements that need to be met in order to successfully fill bottles or pouches with this oddly shaped and sometimes oily candy. 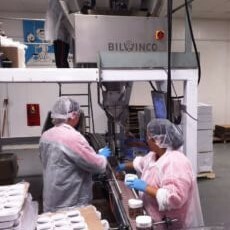 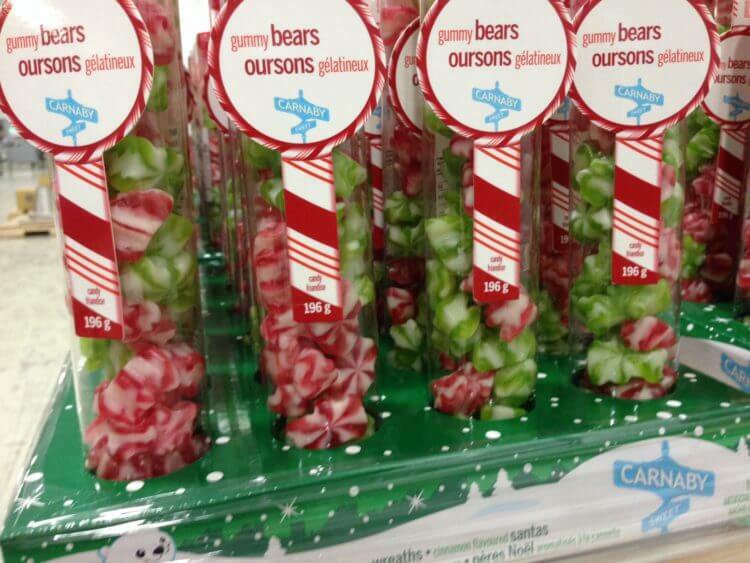 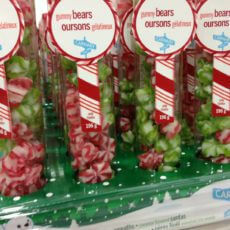 We possess the environment controls and proper filling equipment needed to overcome inefficiencies that are inherent in moist candy packaging. 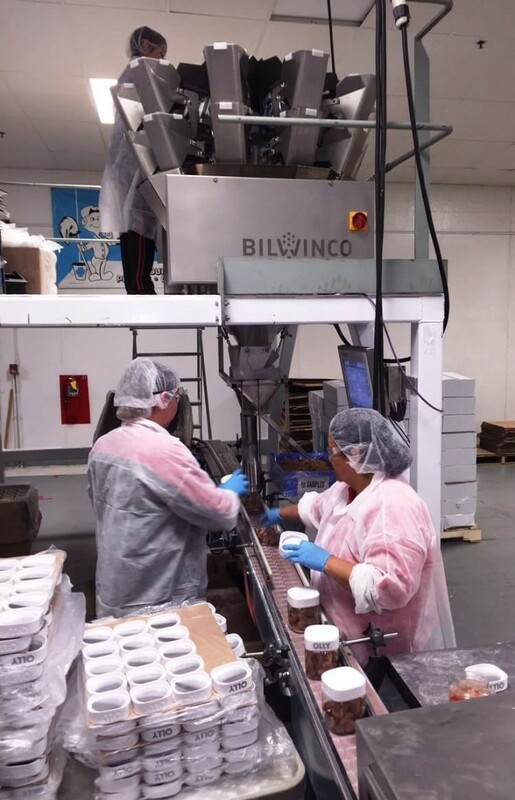 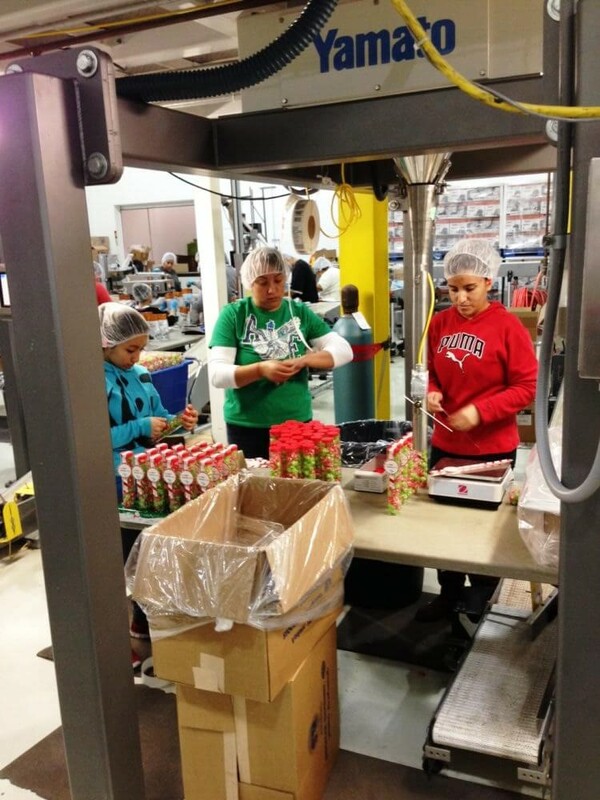 The contract packaging facility is SQF level 3 certified for primary food packaging and has the HAACP and SOP’s associated with packaging dietary supplements. 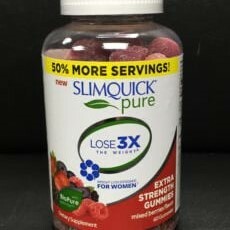 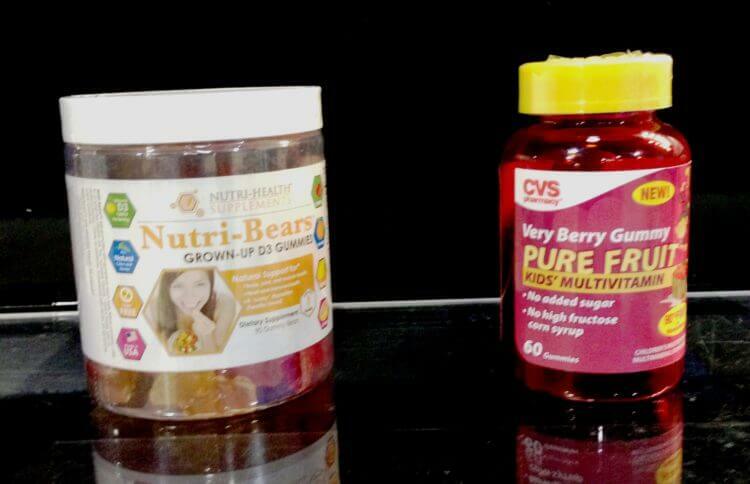 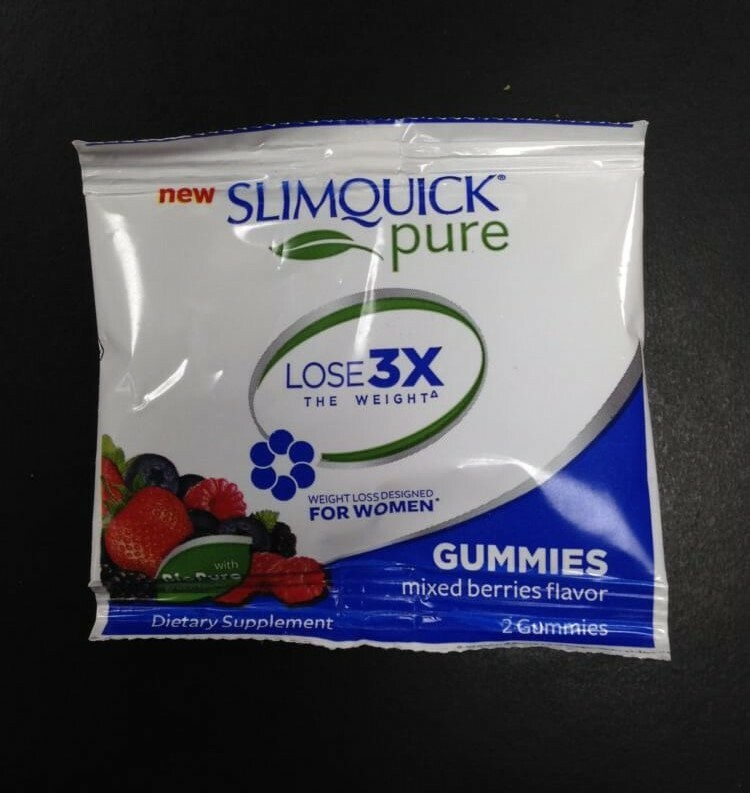 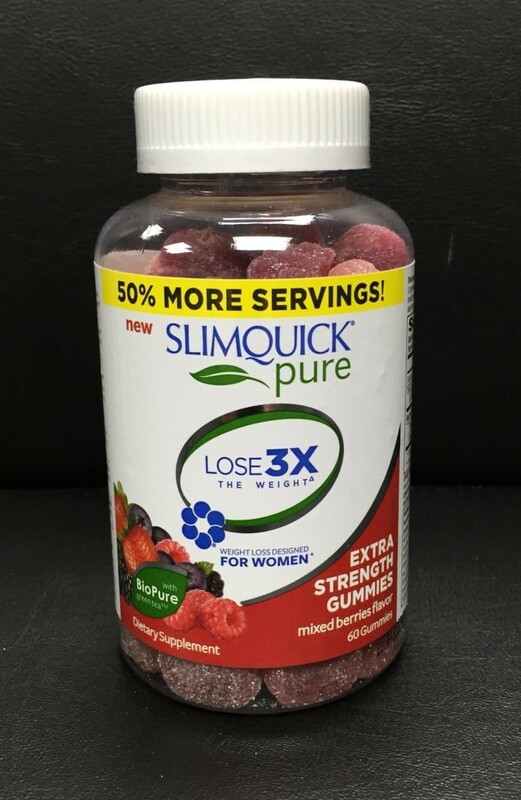 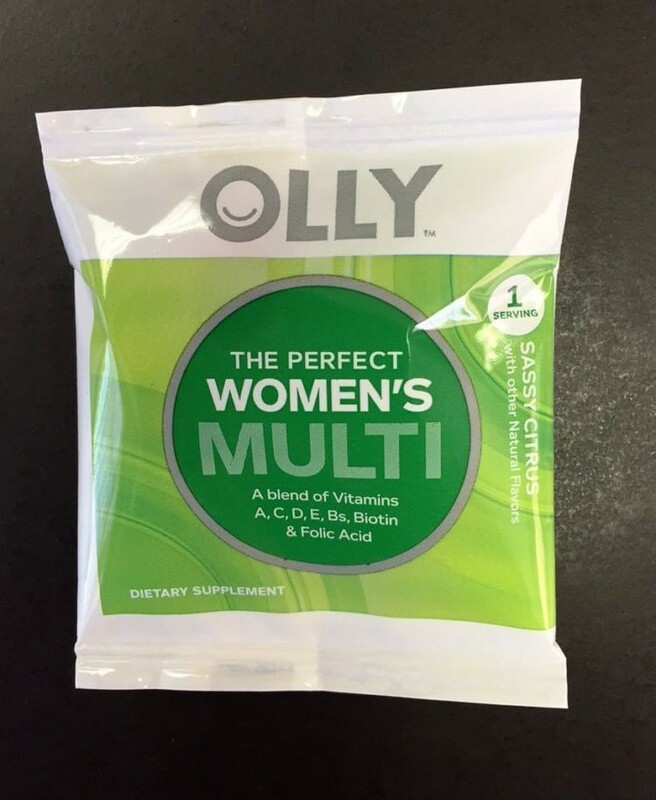 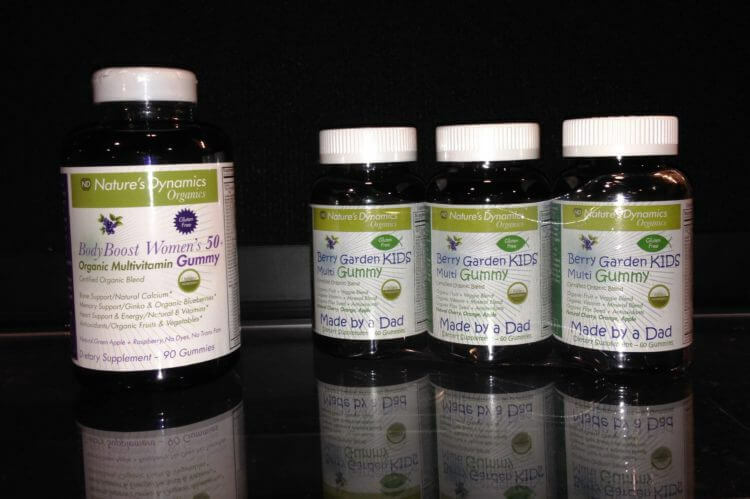 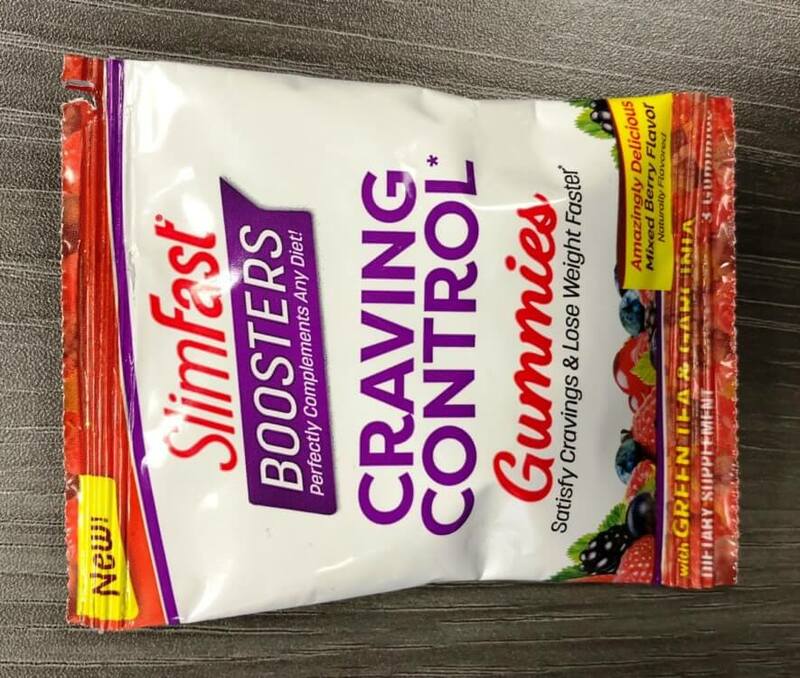 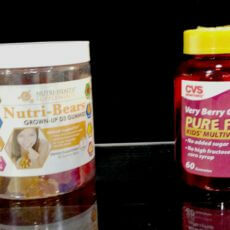 With experience shipping into all the major retail outlets including Target, Sam’s Club, Costco, Walmart, CVS, Walgreens and others, we will work with you to avoid costly miscues that can occur when bottling or pouching Gummy Bear supplements. 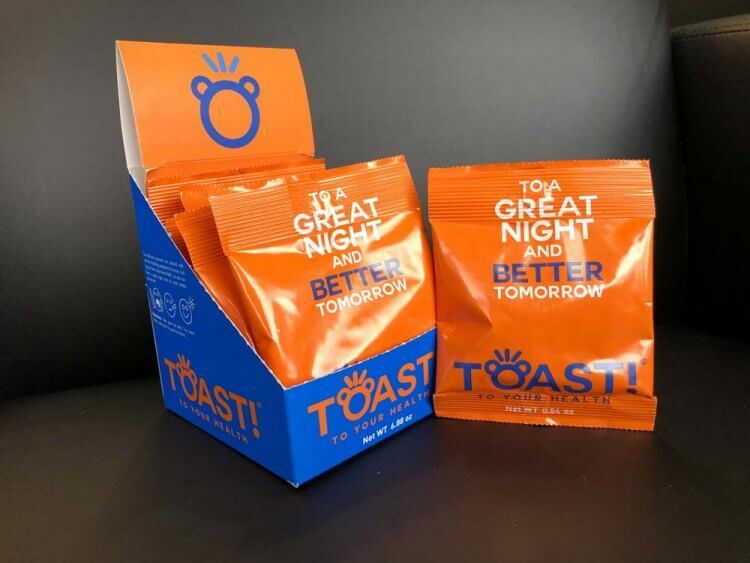 In addition, we offer turnkey services so we can source and procure all your packaging materials locally with a proven vendor base to make sure the components meet all quality standards expected by the stores. 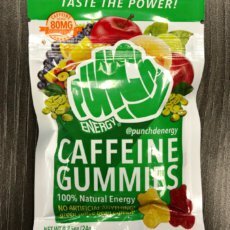 Shrink neck band for tamper evidence required?